Journey to the heart of peace and feel the gentle flow of healing energy. 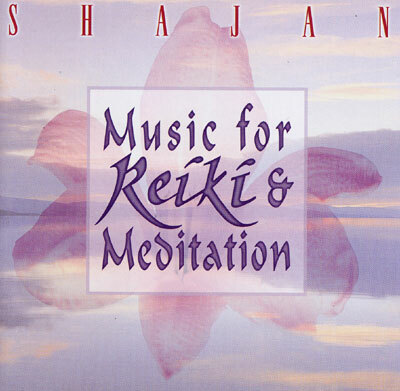 On this exquisitely relaxing release, Shajan uses beautiful melodies and sensual, serene harmonies of piano, guitar, flute, and keyboards to create a calming and soothing atmosphere which is ideal for Reiki, Yoga, meditation and massage. Shajan used his knowledge as a Reiki master and designed the music on this recording to help people let go of stress and slip into a receptive, peaceful state. Experience the quiet ecstasy of relaxation through his blissful waves of healing energy and music. This music makes it easy to relax!